October was a month full of events featuring art and handcrafted displays throughout the Saanich Peninsula. 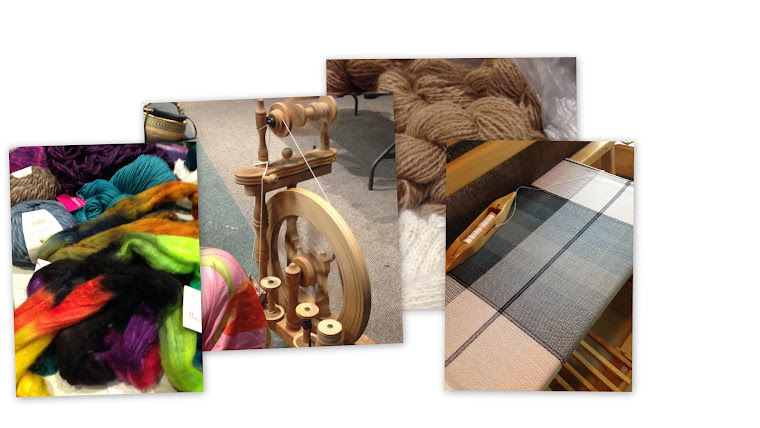 It was nice to see the Deep Cove Weavers and spinners showing off their talents at several of the venues. We are well into Fall and our thoughts turn to handcrafted gifts for family and friends. A favourite amongst the Weavers is the tea towel. There are so many design and colour combinations that the possibilities are limitless.